One of the greatest things about leading is that you don’t have to know all of the answers. You can discover the right answers through your time leading. 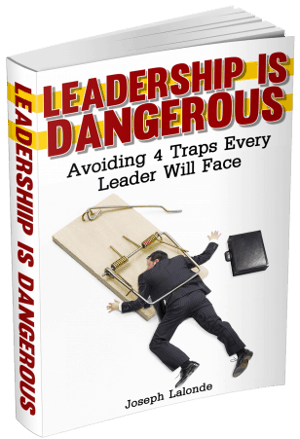 This is one of the reasons leaders don’t have to go through formal training. 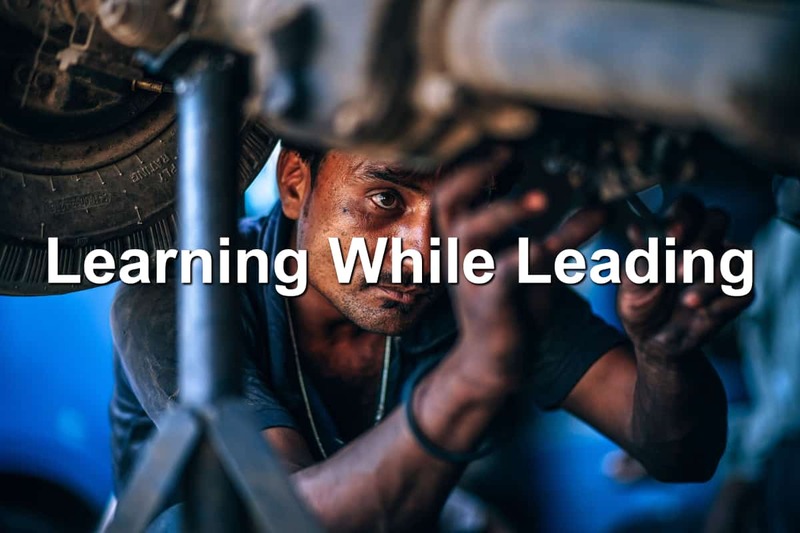 Leading is a learn on the job type of experience. There are more times than not when a leader has to look at their current situation and realize their education didn’t give them an answer. Rather, their experience in the workplace or at home has given them insight into their issue. Getting your foot in the door of a leadership position can be difficult, if not seemingly impossible. Yet you can become a leader without an education. 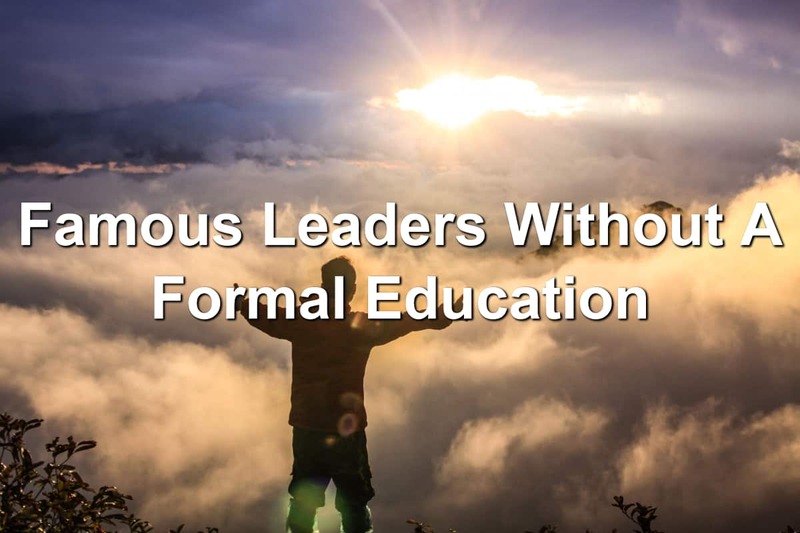 Many great organizational leaders have stepped into a leadership role without formal education. They didn’t let their lack of education stop them from becoming great leaders. These leaders often had to step up when no one else would. They would see a challenge and choose to move towards the challenge, rather than away from it. They knew someone had to take action and why not them? 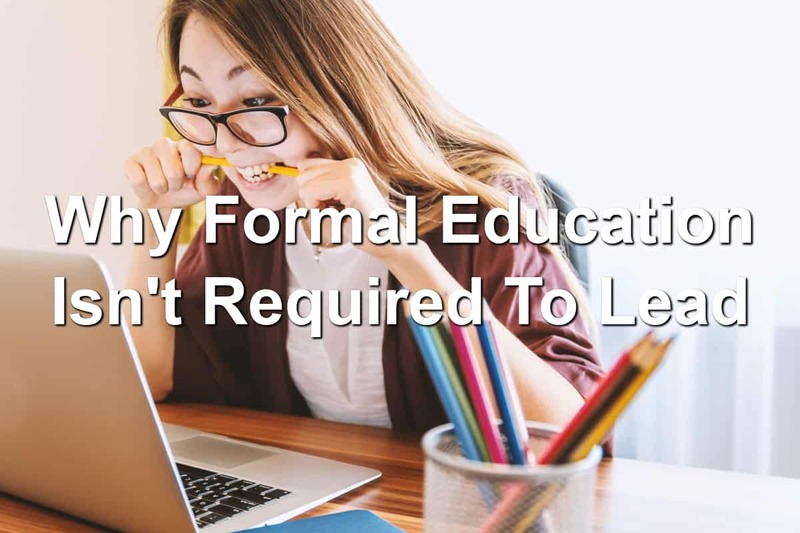 Sadly, those who don’t hold a formal degree are often looked down upon. The views of many seem to be that formally uneducated people lack drive and passion. They’re flakey and won’t stick around. It’s always a fascinating journey to take a look at famous leaders and see who did or did not have a formal education. There are many such leaders and you may be surprised at who skipped out on college and a degree. Today, we’re going to look at leaders from around the world who did not have a college education or dropped out before their graduation date. I’ll be honest, I was surprised by some of these. 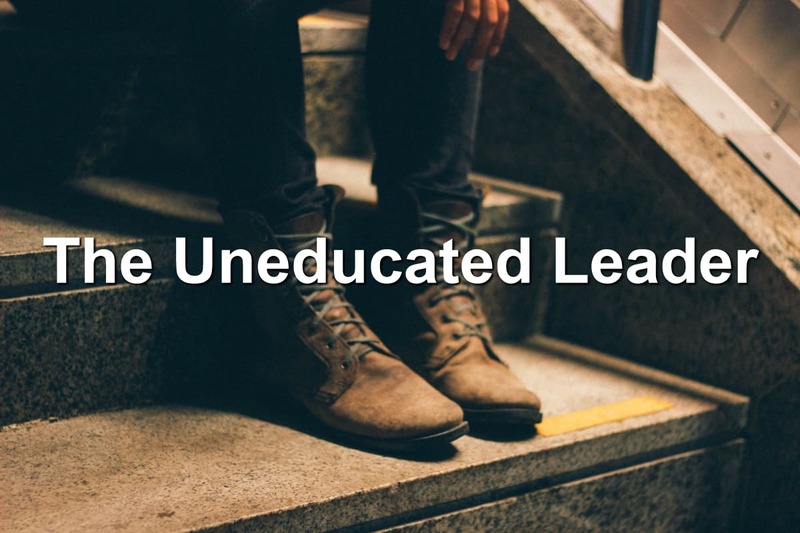 Whether you dropped out of college, are an up-and-coming young leader, or an older employee transitioning into a leadership position, you may be freaking out about your level of education. Especially if you haven’t had formal leadership training. For years, many businesses have been “requiring” team members to have a minimum level of education. You may see a business requiring an associate’s or bachelor’s degree. And it may discourage you when you realize you don’t have the education requuired for the leadership position. I want to encourage you today. You’re not out of luck because you don’t have the listed requirements for leadership. The average American reads four books a year. Successful entrepreneurs like Bill Gates read 50. 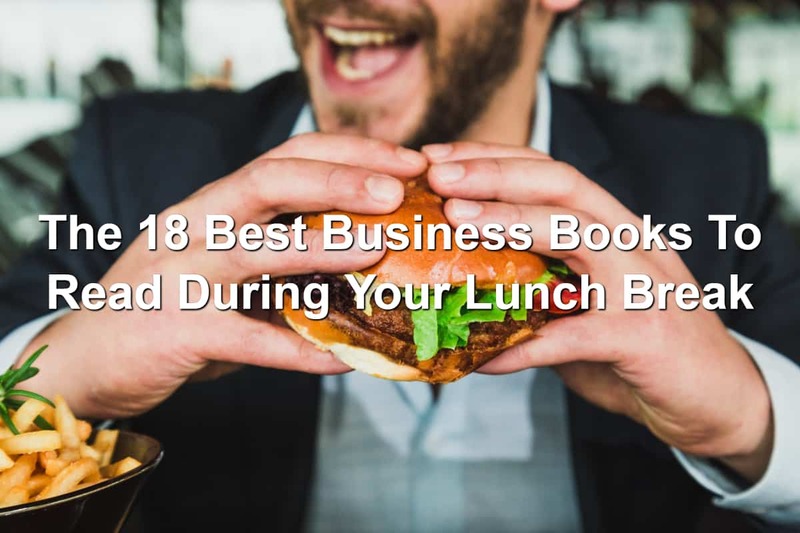 The fact is, reading is a fundamental part of your growth as an entrepreneur or workplace professional. Not only does decrease stress; it also keeps you mentally sharp and teaches you things you’d never learn otherwise. The problem for many of us is that we are so absorbed in our routines that we seldom find the time to give reading that much attention. Unfortunately, if you’re already pressed for time, then your schedule probably won’t let up anytime soon.